Paul Roblin graduated from St George’s Hospital Medical School, London, in 1990. After completing his general surgical training, he was appointed to the Pan Thames Regional Specialist Training Programme in Plastic Surgery. 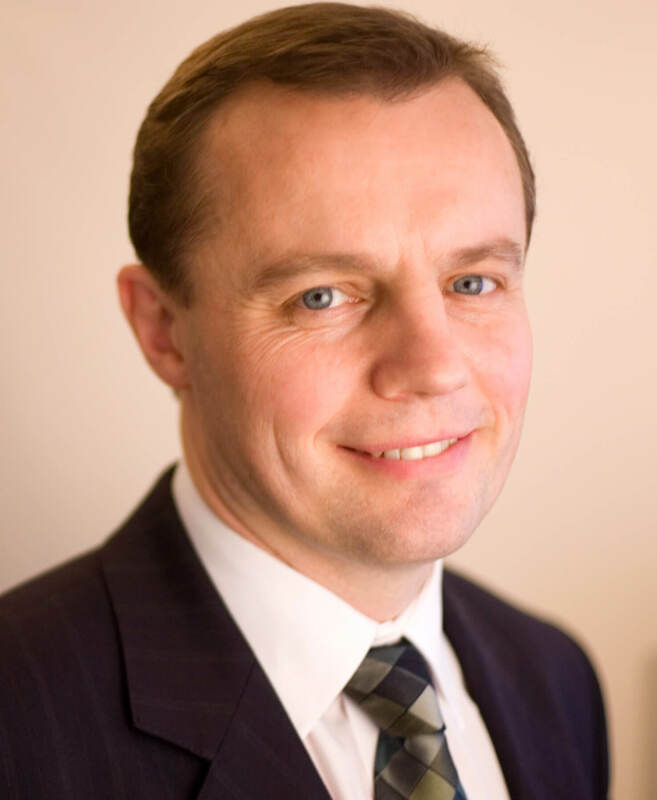 During this time, as well as undergoing a comprehensive training in general plastic surgery, Paul gained additional cosmetic surgery training from the leading cosmetic surgeons across the UK. Following completion of this, he undertook specialised training and spent a year at the MD Anderson Cancer Center, Houston, Texas – one of the world’s leading cancer centres. Here he developed his specialist interest in reconstructive microsurgery, particularly for reconstruction of the breast, as well as for skin, head and neck, and gynaecological cancers. Paul now consults for both cosmetic and reconstructive surgery. His complete understanding of anatomy, which is required for his complex reconstructive procedures, is directly relevant to surgery of all parts of the body and underpins his cosmetic surgical techniques. His expertise lies in surgical and non-surgical rejuvenation of the face, rhinoplasty (nose reshaping), breast and abdominal surgery, including body contour surgery and liposuction. He is the author of many publications and textbook chapters. Having retired from playing rugby, he now enjoys competing in triathlons and playing golf. Facial cosmetic surgery, cosmetic breast surgery, breast reconstruction (including DIEP, SGAP, TMG flap), post weight loss surgery, skin lesions and skin cancer, lower limb reconstruction, abdominal hernia repair, non-surgical facial rejuvenation. Trauma – complex upper and lower limb, face.